B&I Public Marketplace was first built in 1946 as a simple hardware store. Through years of expansion, it now serves the South Tacoma and Lakewood area with more than 60 shops covering a 150,000 sq ft of space. Although the famous Ivan is no longer here, the mall has been filled with unique and ethnic shops to serve the public. Please come in and check out the new shops as well as the history that is displayed all throughout the B&I from the past half decade. 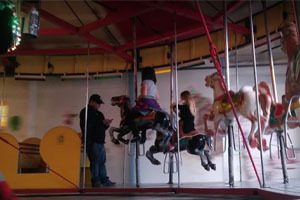 The Amusement Center features video games, prize redemption games, and Merry-Go-Round rides. Games and Prizes are updated weekly! Lowest Fee in town! 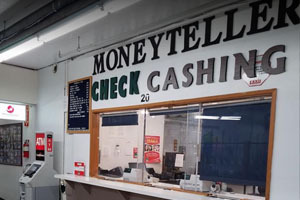 B&I Check Cashing also provide money transfer service, notary, money orders and document copy services. 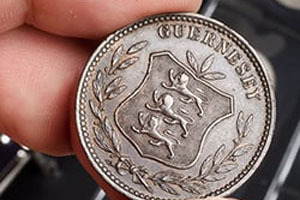 Bring in your hidden treasures to the B&I Coin Shop! B&I Coin Shop buys scrap gold for best price! All coins are welcome for trade! 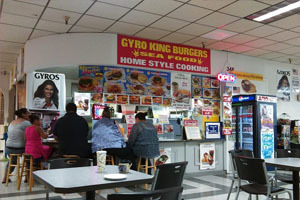 The food court at B&I serve Mexican, Chinese and American cuisine accompanied by various dessert shops. Clothing, Car Stereo, Hair Supplies, Carpets, Seat Covers, Indian Groceries, Cellphone Accessories, Computers, and more! Lots of stores to choose from. Place has a lot of history but it’s not as busy as before. Fun to look around and see what kind of treasures you can find. Lots of great food to choose from! Great place to spend some time, window shop, across from the Homestead restaurant, lots of parking, several different shops, even a place for those with children. B&I Public Marketplace was first built in 1946 as a simple hardware store. 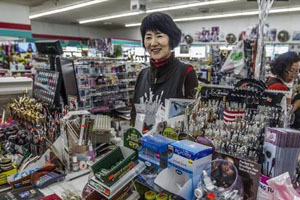 Through years of expansion, now it serves the South Tacoma and Lakewood area with more than 60 shops covering a 150,000 sq ft of space.